It has power to spare, a beautiful round mid-range and nice, controlled bass. The imaging is outstanding as well. 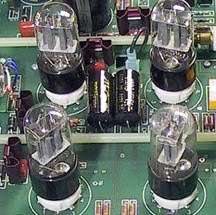 As a longtime audio enthusiast, I have always held an appreciation for tube-based gear. 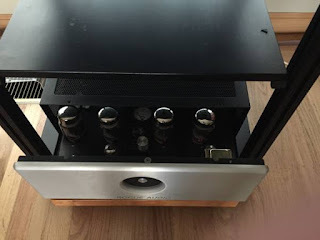 Rogue Audio have consistently introduced new tube audio products since the late 1990s. 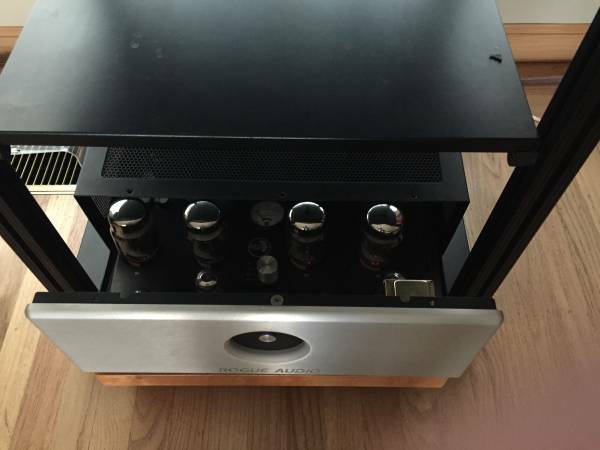 I like their approach of merging classic tube audio with modern internal components and design. fundamental ways that the output transformer can be connected to the tube circuit. is achieved but at the expense of significantly higher distortion levels. disregarded in the Stereo 90 design. for almost any speaker load. ultralinear should provide excellent sound and plenty of power.